All In! 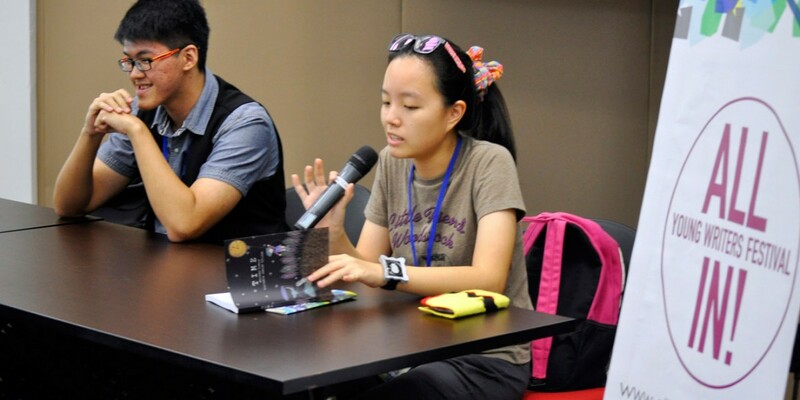 Young Writers Festival is an annual gathering for aspiring writers between the ages of 13 and 25. The festival brings together a wide array of writing mentors and industry professionals in publishing, broadcasting, blogging, creative writing, screenwriting and journalism, among others, to meet, mingle and share their expertise with today’s young writers. 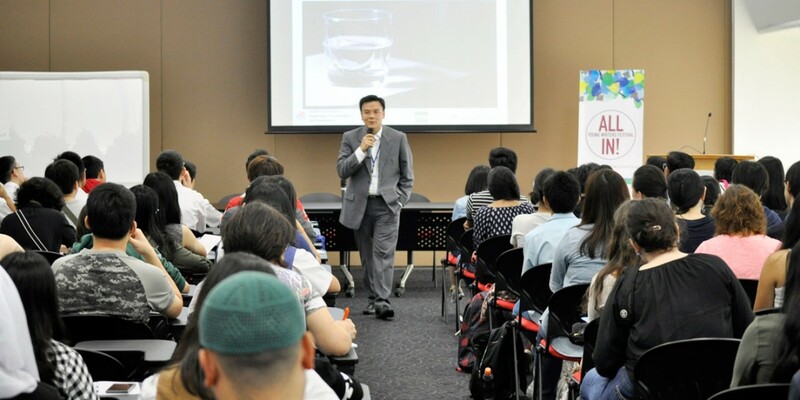 The Festival reaches out to students from secondary schools, junior colleges, ITE, polytechnics, and universities, who have strong interests in the varied fields of writing. All In! presents a roster of fringe performances as a showcase of the Festival’s growing community of young writers and content creators. It’s back! And it’s still exactly how it sounds like. Post your 55-word stories on our Facebook wall, get your friends to like it, and win prizes! 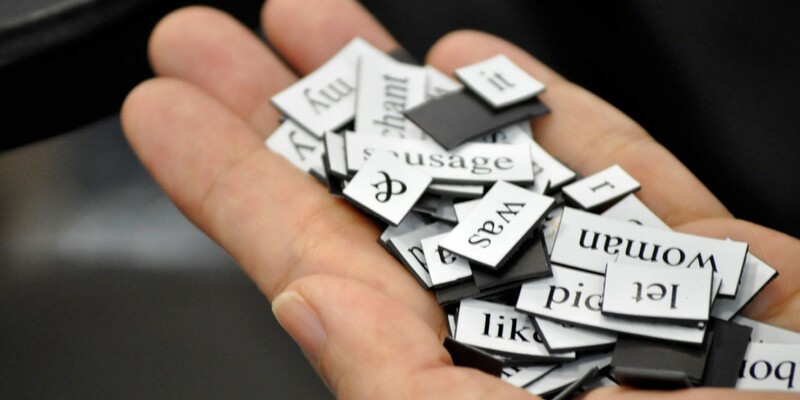 Craft thought-provoking stories using just 10 words, and get yourself a free ticket to the Festival in 2016! How does the youth define its future of writing? Catch this paper presentation by All In!’s partner-schools, and see the future of content creation unfold! All In! 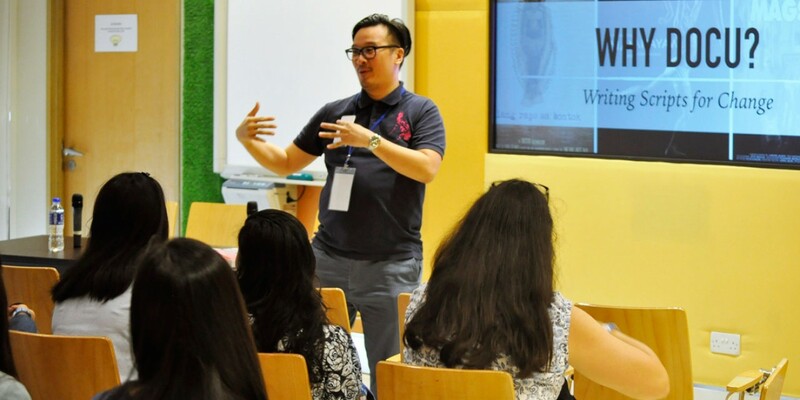 is a platform for collaboration between budding and experienced content creators, with the hope of inspiring the youth to enrich the writing community in Singapore and beyond. ALL OUT FOR ALL IN! All In! is collaborating with local youth bands and lyricists to create content that will be featured in a mini-concert! Discover which bands are playing and which lyricists are featured! All In! is a vibrant mix of interactive sessions and panel discussions, workshops and fringe activities to spur the writer in you. Updates & All That Buzz!